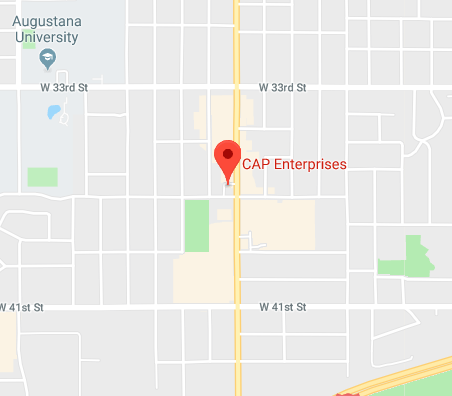 CAP Enterprises | Sioux Falls SD | Find your New Car With CAP! CAP Enterprises of Sioux Falls, South Dakota is committed to customer service. Our team goes above and beyond with the goal of exceeding your expectations every single time. We consider ourselves a family - and we will greet you with knowledge and enthusiasm whenever you visit us. Thank you for choosing CAP Enterprises we are honored to be at your service. You can contact us any time at (605) 360-1425 with questions or comments. We are happy to help!